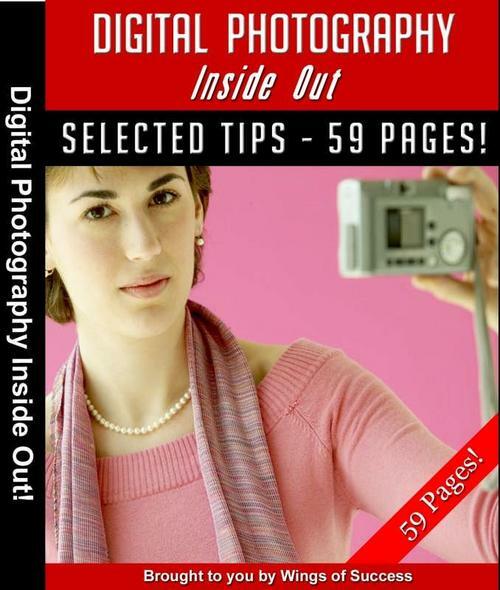 Photography enthusiasts who do not enjoy much luck with their photographs will be delighted with this little eBook, "Digital Photography Inside Out." This 59-page eBook brings valuable tips on digital photography. Discover within its pages simple secrets that you never knew. Before long, you will be able to use these excellent tips to take the best photographs you have ever taken in your life.